These computer parts provide vital functions to your system. Some of them are more important than others. A few technologies upgrades made these Computer parts better over time. The memory provides temporary storage for programs and activity actively running on your computer. It remembers stuff like the date and time, the last edit you made in Microsoft office and so on. Another name for memory is RAM. The fastest memory type right now is DDR4. 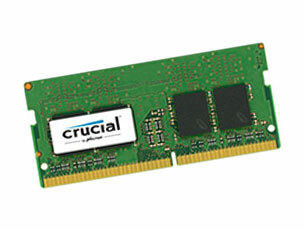 Previous grades include SDRAM, DDR, DDR2, DDR3. Your computer cannot function or boot up without a memory stick installed on the motherboard. For example, if you have two sticks installed on your motherboard and one of them goes bad your computer will not show any display. Instead, you will hear a bunch of beeps or flashing indicator lights. The sequence of beeps or flashing lights on your computer is used for diagnosis by Computer technicians. A Hard Drive or Solid State Drive provides permanent storage for your data. We can compare a hard drive to a memory stick since they both hold storage. Your Ram represents your Desk space (table top) while the hard drive represents the Drawers in your desk. The more working space you have on the desk the more stuff you can get to faster. If you have a desk that has 6 drawers you can store more documents than someone else that has just 2. Hard drive size is measured in gigabytes (GB). Back in the day, they used to be smaller and only held megabytes (MB). What’s the difference between Gigabyte and Megabyte? 1 gigabyte equals one thousand megabytes. 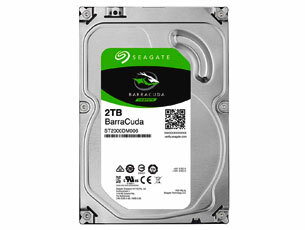 popular hard drive storage at the time of this writing include: 500GB, 1TB and 2TB. what’s the difference between a Hard Drive and Solid State Drive? A hard drive has a Disk inside with a Spindle to read from the disk like a record player and so the spindle has to move from place to place to access data when there is a request. This takes some time. A solid state like the name implies has no moving parts. Data is stored in banks of memory readily available when requested. requests are Super fast and take less time. Computers with SSD boot faster than those with hard drive. SSD is a new tech in the market and it is more expensive than a Hard disk when you compare the Storage they both hold. Popular SSD storage sizes include 128GB, 256GB and 512GB. 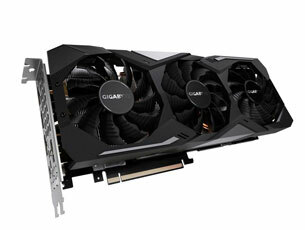 The Video card or graphics card is a separate CPU or processor for rendering and handling video and images in your computer. The high end systems or gaming Computers have a separate video card installed in the motherboard. The video card is mines cryptocurrency like Bitcoin and Ethereum. last year there was scarcity and a limit of video cards available for sale in Big brand shops like Best Buy and Microcenter. This happened because of the crypto mining trend. The Motherboard holds all the components of a computer together. It is the most expensive part to replace or upgrade. It is made up of capacitors, resistors, slots and sockets. there are alot of visible soldered components. The motherboard far you can push an upgrade like memory can go. It even determines what video card you can use in the case of a Desktop Computer. 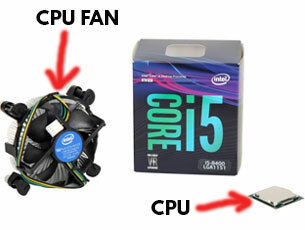 The motherboard of a laptop does not give you flexibility for upgrades. 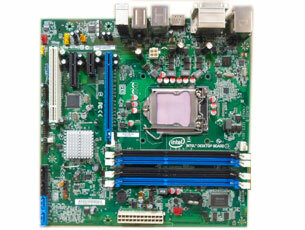 You can only change the hard drive and memory and sometimes processor in most laptop motherboards. The processor is also called the CPU (Central Processing Unit). It processes all the data and information that goes in and out of the computer. 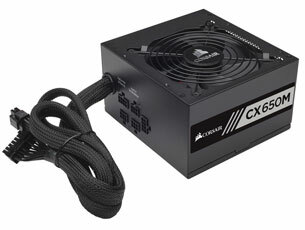 It deals with a lot of mathematical calculations and actively works with the memory and hard drive and video card. If the Computer was a home, the processor would be the head of the household. The top two processor manufacturers are Intel and AMD. I have noticed that most gaming Computers come with an AMD processor. Your computer cannot startup without a processor. The Power supply needs no definition. It powers up your computer with the electricity you get from the wall outlet in your home. It has a transformer and capacitors that convert the high voltage AC voltage (120 – 240 V) to DC Voltage (12 v). The equivalent of a power supply for mobile devicse like your laptop computer will be a charger. The Monitor provides visual feedback on what goes on in your computer. It works hand in hand with your graphic or video card to display millions of colors in RGB format. RGB stand for Red Green Blue. DPI determines the quality of images and video seen on a Screen. The abbreviation for DPI is dot per inch. DPI measures the total amount of RGB spread across your monitor’s screen. 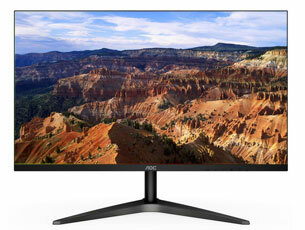 The Monitors that pack more DPI have better quality than the one that have less. TV also show RGB and have DPI and Pixels. You might have heard about 720P, High Definition and 4k Televisions. The 4K Tvs have 4 thousand pixels in every inch, that why the look so real and vibrant. There are other features like contrast ratio and Hertz that determine the picture quality of your monitor. 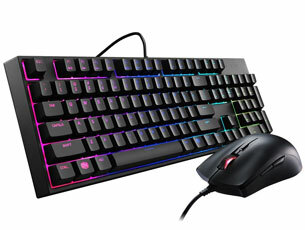 The Keyboard and mouse gives us primary control over our computers. They allows us to type letters, open and close programs. We cannot give our computers any instructions without the keyboard and mouse. This provides a fundamental experience of the whole computing process. The keyboard and mouse is simplified in a laptop as a Trackpad. Our Cell Phone’s keyboard and mouse these days would be the digitizer or touchscreen panel on your screen. 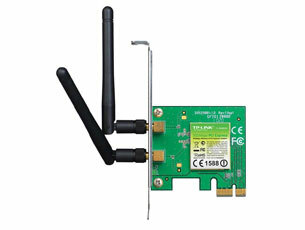 The Ethernet card or Wireless LAN gives us access to the Internet. Internet connection was not a necessity in the 90’s. We cannot live without it these days. Everything we basically do is on the internet now. Television, credit card processing, Shopping, Messaging, Socializing, Library and even School. Programs were installed in your computer but now they are accessed remotely. We use to buy physical CDs and Cassette tapes to listen to music but now we stream music. The ethernet port is part of the motherboard most times and should not really be part of the list. It is a provides plug in connection from our Router to the Computer. The Wireless card is also an add on to the motherboard. Wi-Fi provides internet access through the air. It is popularly known as Wi-Fi. The optical drive does not provide an important function in a computer at the time of this writing. It is going away completely. 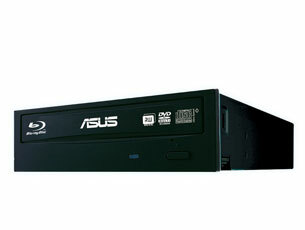 Optical drives install software and also play movies and music. Most laptops like the Macbook and even PCs are taking this component out to reduce weight. Some desktops and All-in-Ones are even leaving it out as well. The internet has become so fast and external drives have become so large in storage. These reasons plus it eliminates piracy for music, movies and software has killed this component.